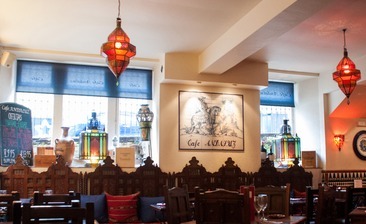 Always good night at Cafe Andaluz. Food is great, service is quick and efficient. Regularly go and are never disappointed.